Yet for this lifelong road-warrior, a return to the stage was always the ultimate goal. 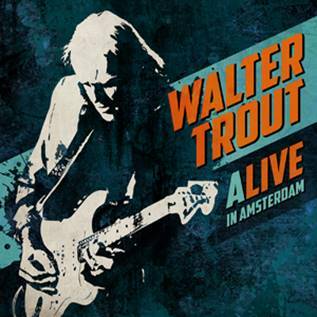 And last summer, as Trout headed out on a comeback tour that blew the roof off venues from the Royal Albert Hall to Buddy Guy’s Legends club in Chicago, every fan in the house saw that the man wasn’t just back, he was better than ever. “That whole tour was kinda triumphant for me,” Trout reflects. “Just to be back, after what I went through. But also to be playing with a renewed energy and commitment.